Finding great looking apps from third party developers is a far greater challenge. The ones that you can find on the Mac App Store are often prohibitively expensive. £19.99 for a text editor? The general supply/demand ratio on the Mac App Store simply isn’t the same as the App Store for iOS devices. So I’m not necessarily blaming developers. There are plenty of lists online that describe where to get various free applications for the Mac. However, there isn’t a curated list about free applications that are truly native to the Mac and feel great to use. apps based on a framework like Electron or React :-) to me they are not native enough! 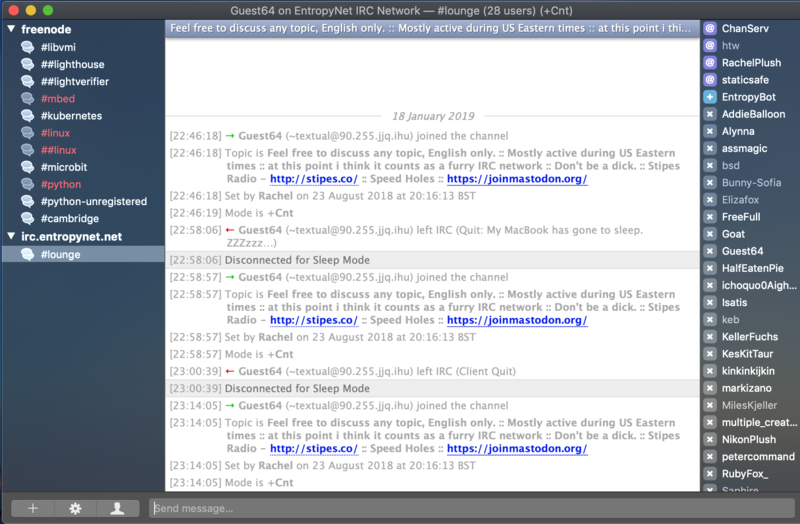 A beautiful IRC client. It’s open soruce and also a paid product. If you like it you should consider buying their app. There are some helpful build instructions here if you are interested in building it from scratch. 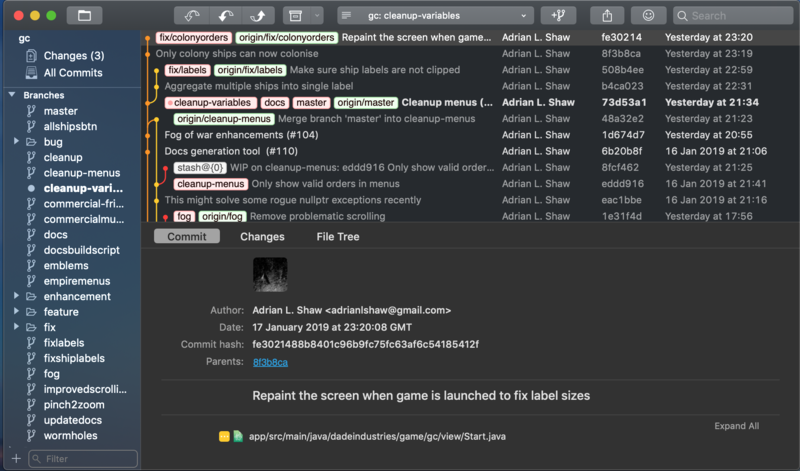 A beautiful Git client. SourceTree is also a nice alternative (but requires agreeing to a EULA). 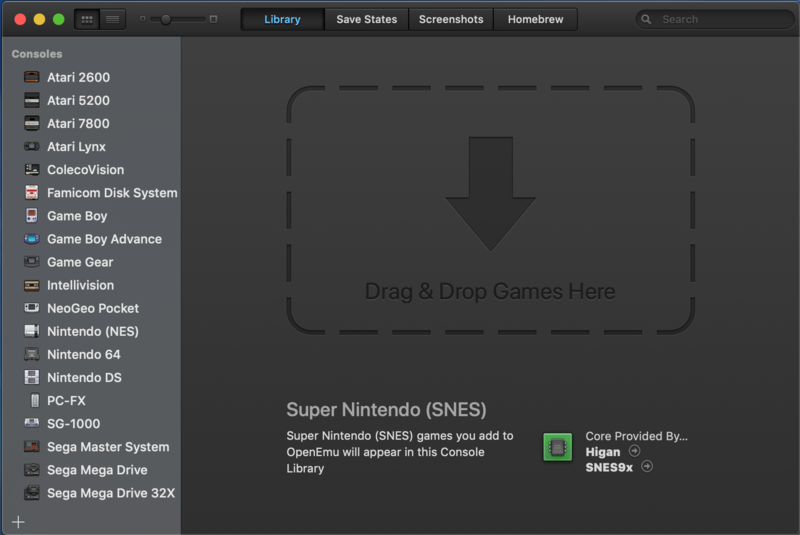 A beautiful frontend for various emulators of old video game consoles. Quicktime is too limited with file formats. Shows what files are open by which apps.